Just Pave undertakes paving for domestic, commercial and industrial clients. Our team are highly skilled and can work with of different slopes and inclines, as well as on flat ground. 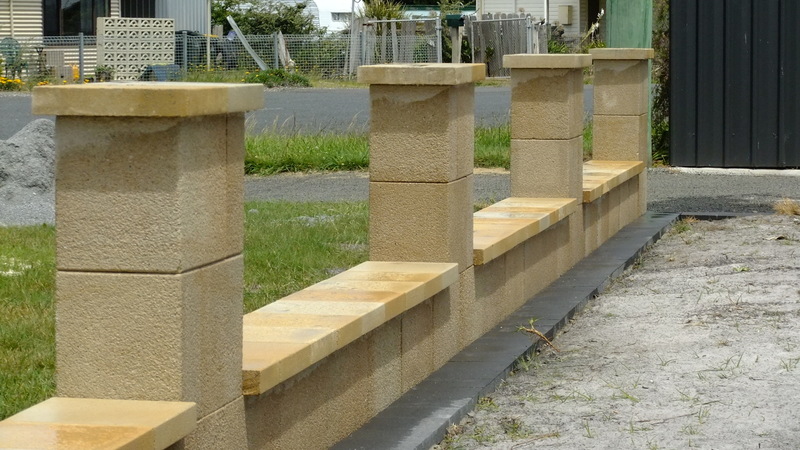 We offer a range of retaining wall bricks and can help you choose a colour and style to match existing paving around your home. We only work with the highest quality materials that are easy to lay and built to last. In addition, our years of experience in the industry means we can offer these products to you at highly competitive prices. 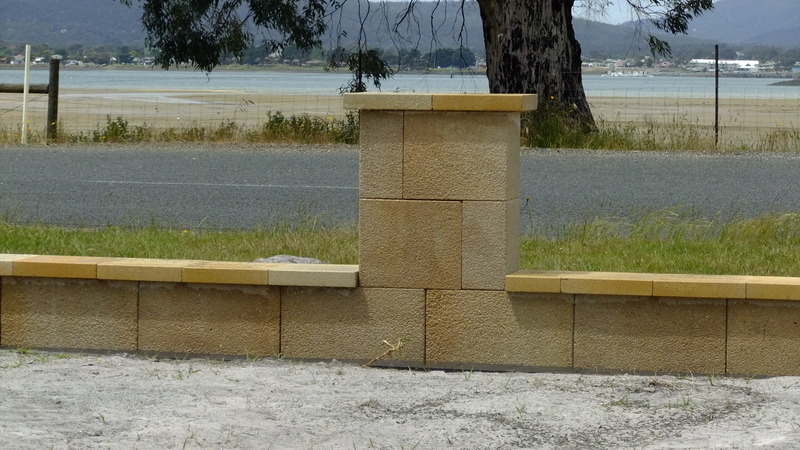 We offer a free consultation and quote service to Launceston and all surrounding areas. We are also happy to discuss different paving options with you over the phone. 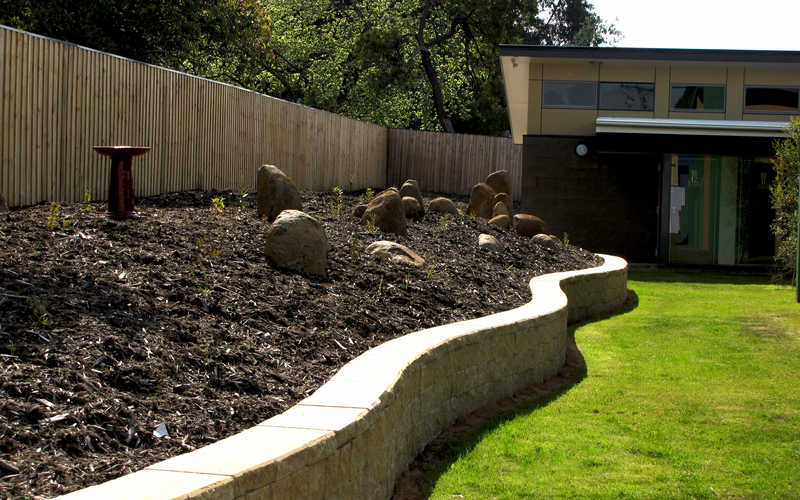 Contact Us to find out more about retaining walls Launceston service.